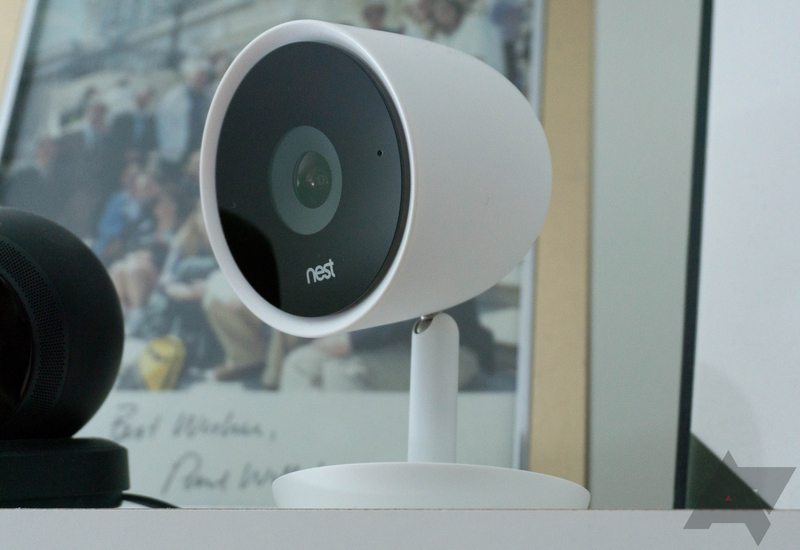 Last year, Nest released the Cam IQ, a 4K indoor security camera. The $300 price tag made it a tough sell for most people, even with facial detection and other advanced features, but at least it will become more useful soon. During Nest's event today, the company announced that the Nest Cam IQ will get Google Assistant in a future software update. Each Cam IQ has an array of three microphones and a speaker, so it should make for a pretty good Assistant device. I doubt music playback will sound great, but you'll still be able to ask Assistant questions and control smart home devices. Nest says the Cam IQ will be the first security camera with Google Assistant. The update is currently slated to arrive "this winter," so owners will have to wait a while. Maybe by then, Assistant will finally support reminders (on non-phones).